Bouwbedrijf van de Ven was founded in 1927. From a small local builder, the family business has grown into a modern construction company which belongs to the top of the Netherlands. We are a solid and versatile specialist and occupy ourselves with all facets of the profession. 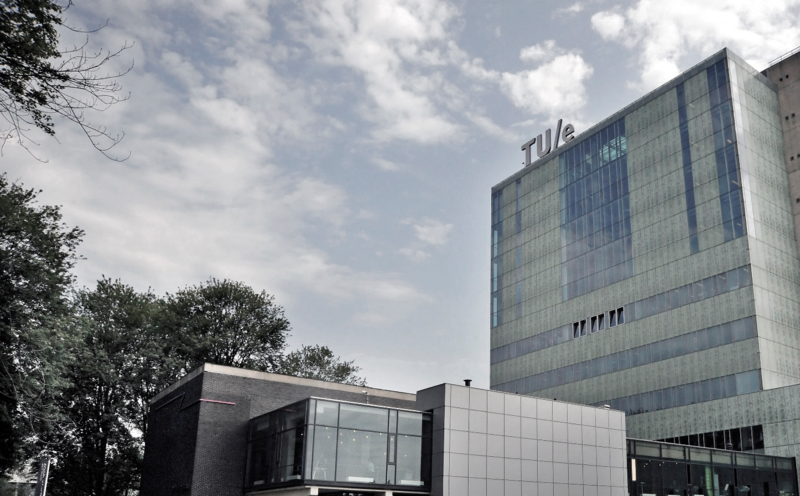 We realize projects throughout the Netherlands and beyond. From utility and industrial construction to renovation and restoration and from institutional construction to housing. In addition Bouwbedrijf van de Ven also develops many projects. Independently or with partners, by order or on own initiative. The company keeps innovating its construction techniques and embraces sustainability, amongst others by delevering many BREEAM certified buildings.We deliver projects with high quality and in time. Bouwbedrijf van de Ven has grown considerably in the recent years. We have created a very strong market position and solid partnerships with our clients. For 2017 this resulted in a revenue of more than € 173 million. Nontheless, the company will always safeguard the family culture which is the base for our succes. The company culture ensures a pleasant working environment in which our 224 employees are encouraged and supported in their personal development. With the growth opportunities for our employees long term employment is very common in our company. For the future many challenging projects are coming. We have a solid project portfolio in which we are getting started for large and wellknown clients. We are excited about our future, we build the future with passion.